Below are links to trusted partners and great web resources. Click logos where available to take you there. 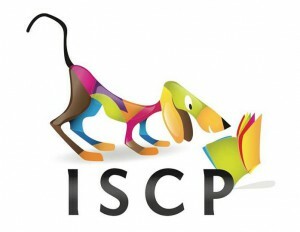 The ISCP is an organisation I am very proud to be a part of. It runs some of the best courses in dog behaviour in the country and only supports the highest ethical training standards by its graduates. 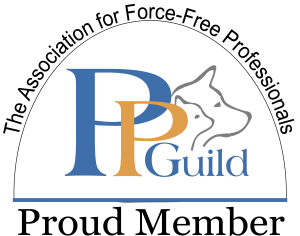 The PPG is a trade organisation that promotes only force free and humane training methods. They campaign vigorously against the use of pain, fear and intimidation in training, something we are really passionate about too. 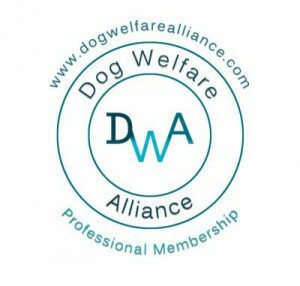 We are proud member of the Dog Welfare Alliance. Please click the logo for more information. The ‘Hierarchy of Dogs Needs’ as produced by Linda Michaels MA clearly details all aspects of the care giving we need to give to our dogs. 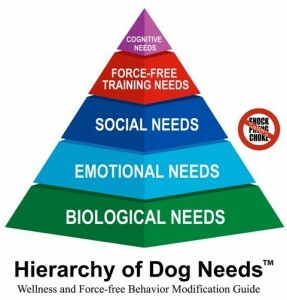 We fully subscribe to a holistic approach in helping and training our canine friends. Please click the graphic above to read more. Sara runs excellent puppy training and socialisation classes in Brixham, Totnes and Dartmouth. Sara is also a qualified Vet and has worked with dogs over many years in many capacities including general training and as a behaviourist. You and your little pup will be in great hands! Puppy School is a national puppy training school set up by renowned trainer Gwen Bailey. We are so lucky to have an amazing local trainer, Claire Luscombe, running classes in Torquay. Highly recommended. Tiga and the team provide excellent puppy and rescue dog classes. 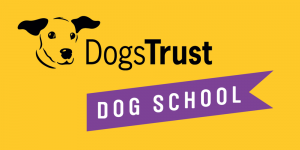 Part of the Dogs Trust Training School you have a guarantee of kind, modern methods. All the team are talented trainers and they provide a safe and fund learning environment. 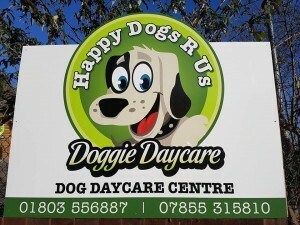 Margaret and Les offer home boarding for dogs – based in Paignton. I leave my own kids -sorry dogs! – with them and I know they have a great time. Jan runs amazing agility classes from ‘just for fun’ right up to competition level. She only uses positive reinforcement methods and makes all her classes about fun and learning. She also runs brilliant focus and play classes. I’ve worked with Jan for a long time and I know you and your dog will have a great time with her. Claire runs an amazing home boarding in Paignton. She only takes a few dogs in at a time and is excellent with the more nervous dogs. 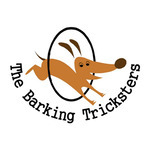 The Barking tricksters are a brilliant trick training and agility club. They are all about having fun and use gentle and kind training. As well as doing things just for fun they also train agility to competition level and work towards trick dog performance titles. 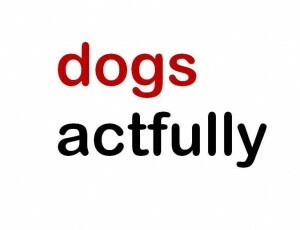 They also provide dog walking and 1 2 1 training services. 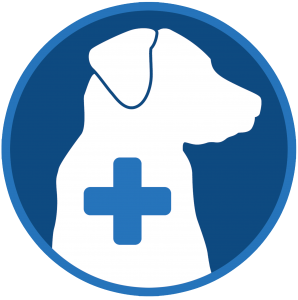 Lesley Young is a great trainer and runs ‘Dogs Actfully’ offering group classes and 1:1s for young to mature adult dogs, in Life Skills obedience, Agility and ‘Fit Paws’ or Rally. Currently classes are centred on Combeinteignhead between Shaldon and Newton Abbot. 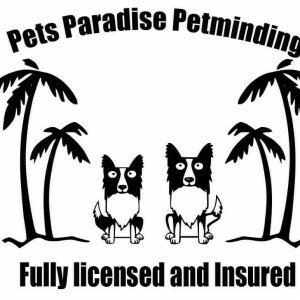 Ali and Ian run a home boarding, day-care and dog walking service in Torbay -based in Paignton. Being both fully trained positive reward based trainers you know your dogs will be in great hands! 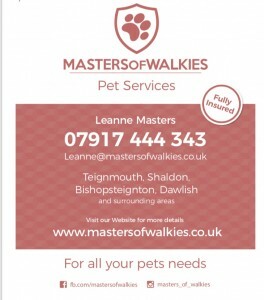 Brett offers an excellent dog walking service for those living in the Paignton and surrounding areas. He has a great reputation and the dogs all seem to love spending time with him. SNUFFLE PADS are a great way to provide some extra stimulation at meal times for your dogs. 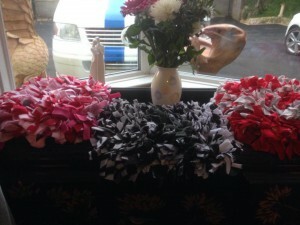 Tracey in Torquay makes them to order. If you are looking for a great head collar then we believe you can get no better than the Dogmatic. It does not ride up the nose or go into the eyes like other makes. We have met Victoria Stillwell many times and she is really championing the positive reward cause. She is very anti shock collar, as am we, and her latest book ‘Train your dog positively’ is a great read.